Liverpool star player Mohamed Salah has assured the club fans that their wait for a major trophy will soon be over, noting that the current squad have got the potentials to do it again. 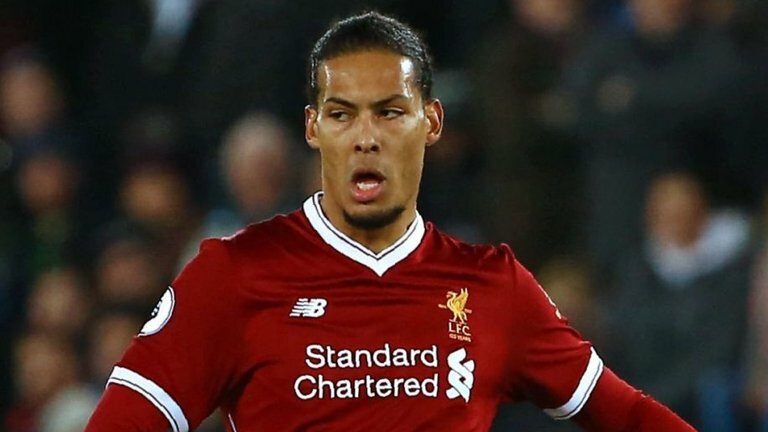 The Merseyside are having one of their best starts so far in many years under the former Borussia Dortmund boss and they are optimistic of having a title win this season. 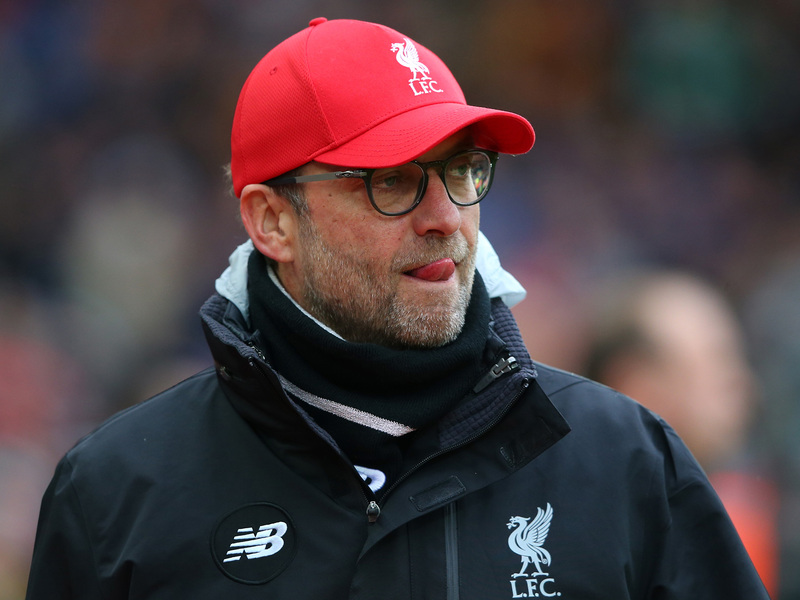 Klopp has already been hinted by club management and former players that he stands a risk of being sacked if he fails to win any title this season with fears that the club might be losing confidence on him. 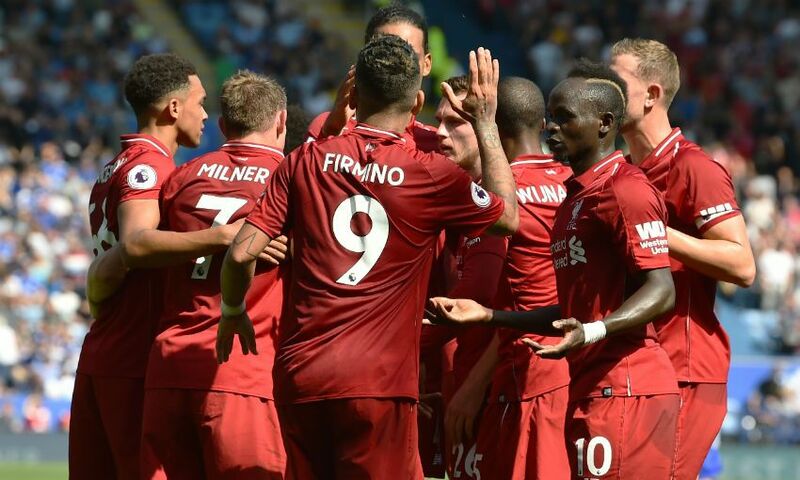 However, Salah stated that he had made efforts with his other players to break the jinx of a title win last season but that did not happen as they only came close to it. He, therefore, assured that efforts and hard work are in place to ensure that a trophy is returned to the Anfield at the end of the season.